At HireDepot our equipment hire experts understand the importance of supplying our customers with the highest quality products manufactured by the best producers. To ensure that our equipment stays in the best condition possible our skilled and highly-trained team conduct regular tests and inspections between hires to ensure that it is safe to operate everytime it is hired. Able to help our customers stay safe and work at heights HireDepot can supply the best scaffold hire services to customers across Melbourne’s metro area. All of our scaffolding conforms to industry safety standards and requirements, protecting site managers from potential legal issues and keeping workers safe. 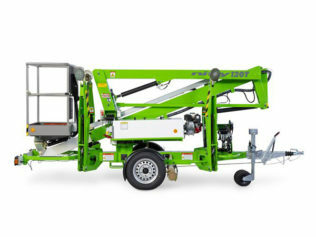 Safe legal access to work at heights. Fully mobile on casters or on base plates if preferred. 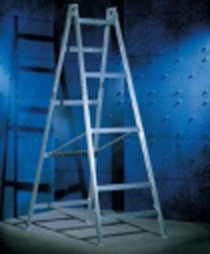 Various lengths and widths available. 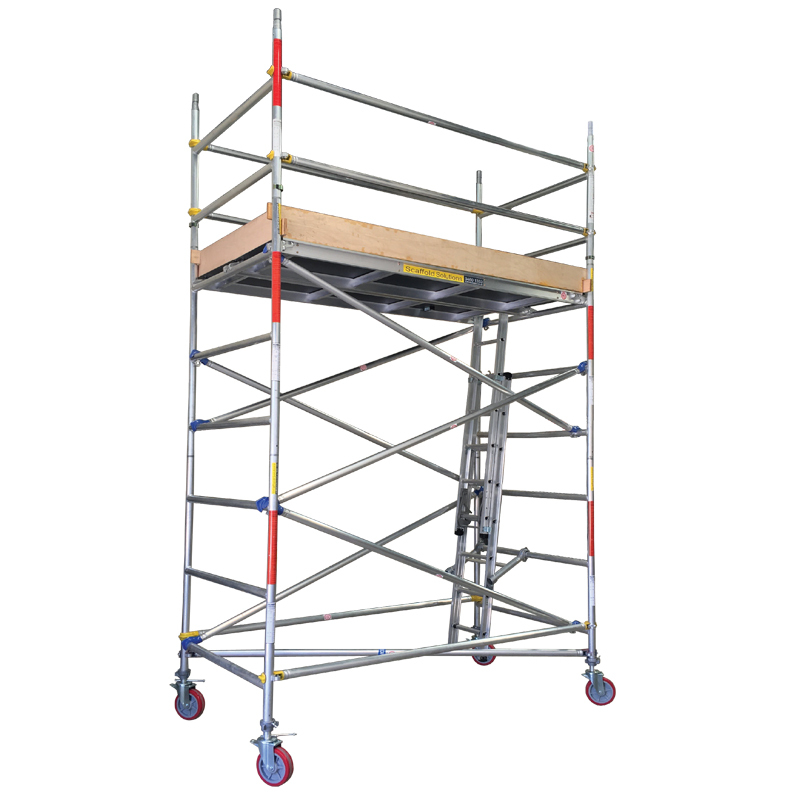 Committed to working with our customers from across all industries and specialisations our scaffolding can be erected into a number of different combinations based on site limitations and dimensions. 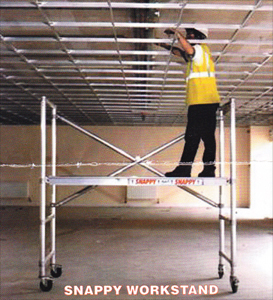 To find out mo0re about our range of scaffolding equipment available for hire call us directly on 03 9885 4431 (Glen Iris) or 9499 9955 (Fairfield).